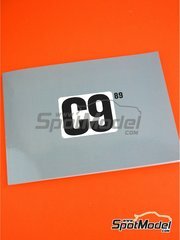 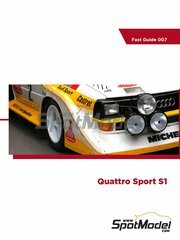 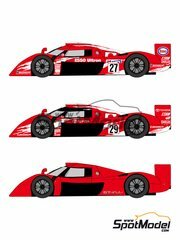 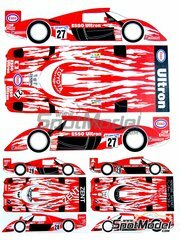 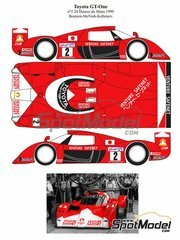 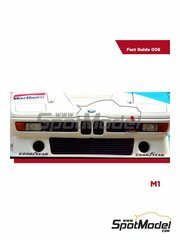 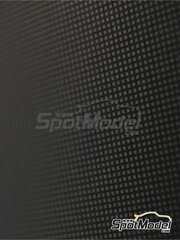 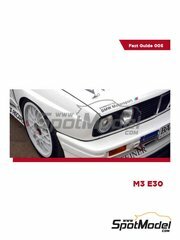 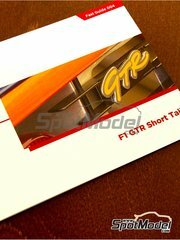 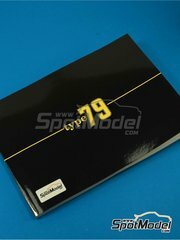 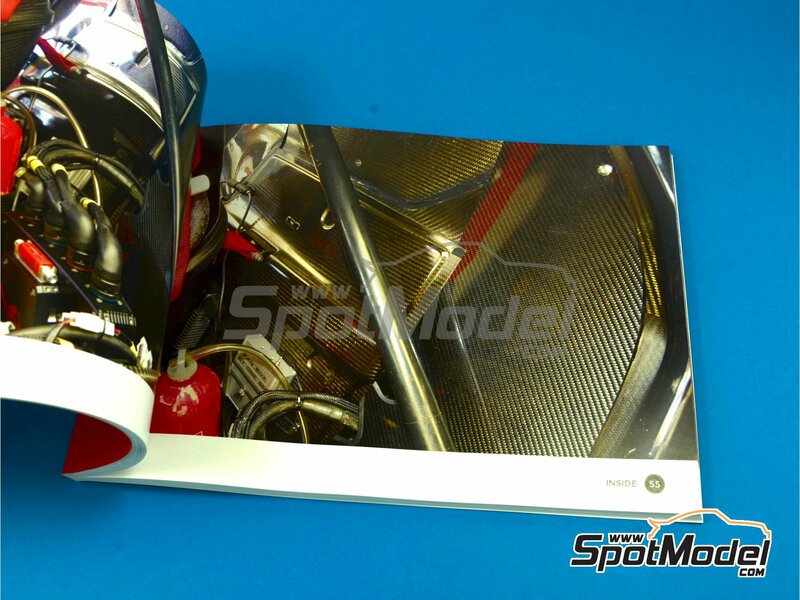 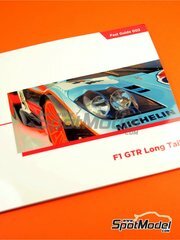 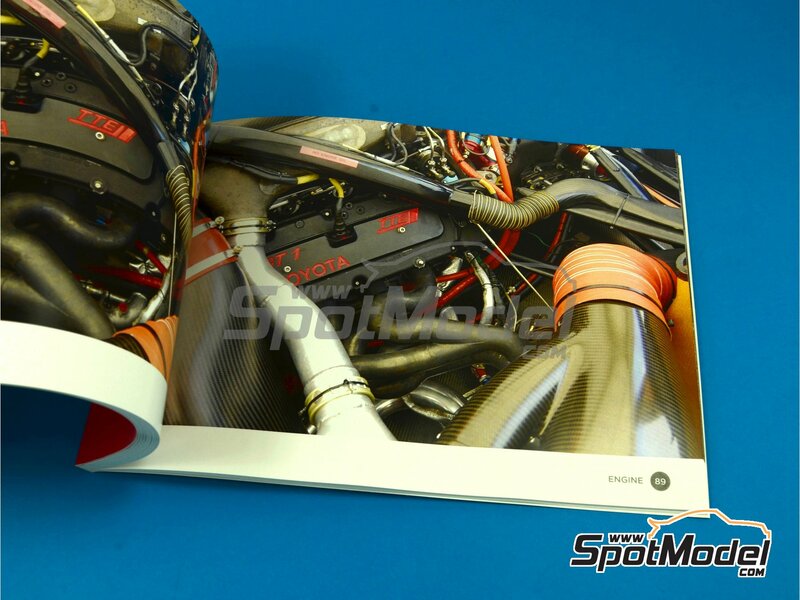 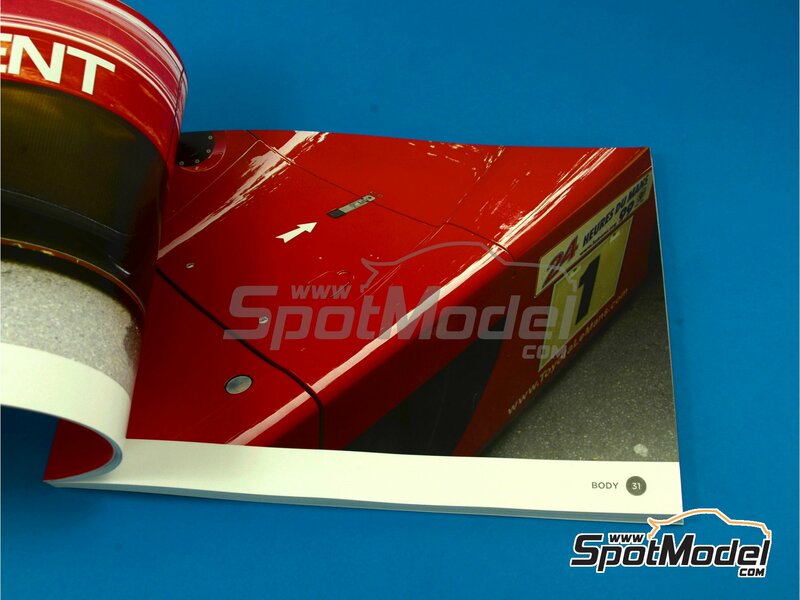 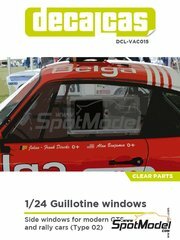 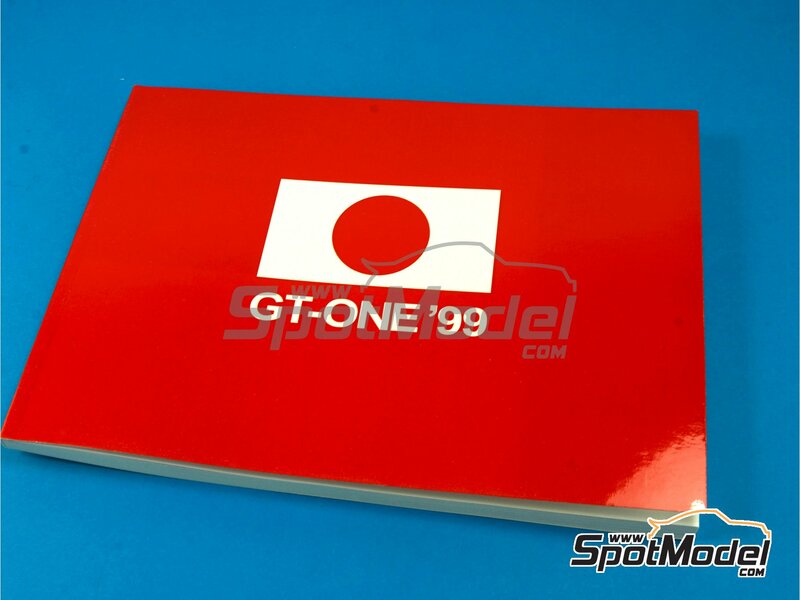 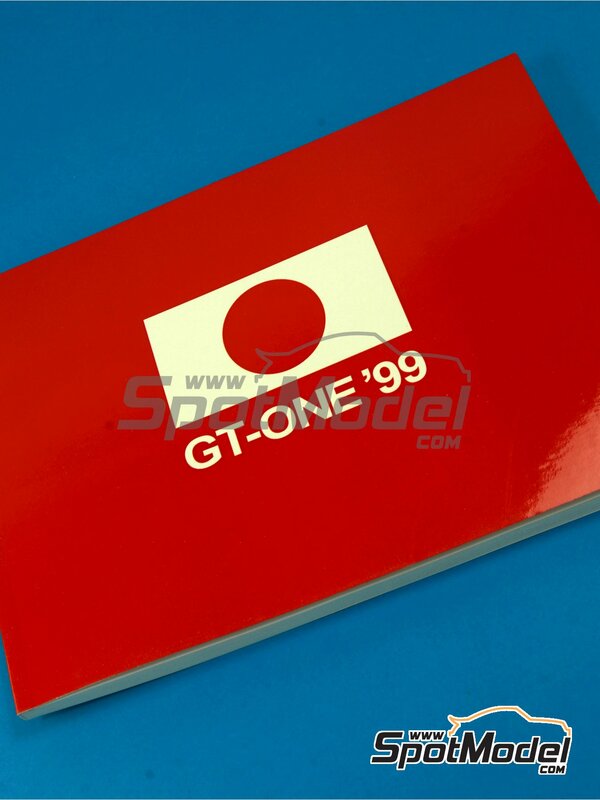 Ultra Detail Guides about GT-One ’99 car is an A5 size book, including 118 pages with full colour photos taken to the actual car. 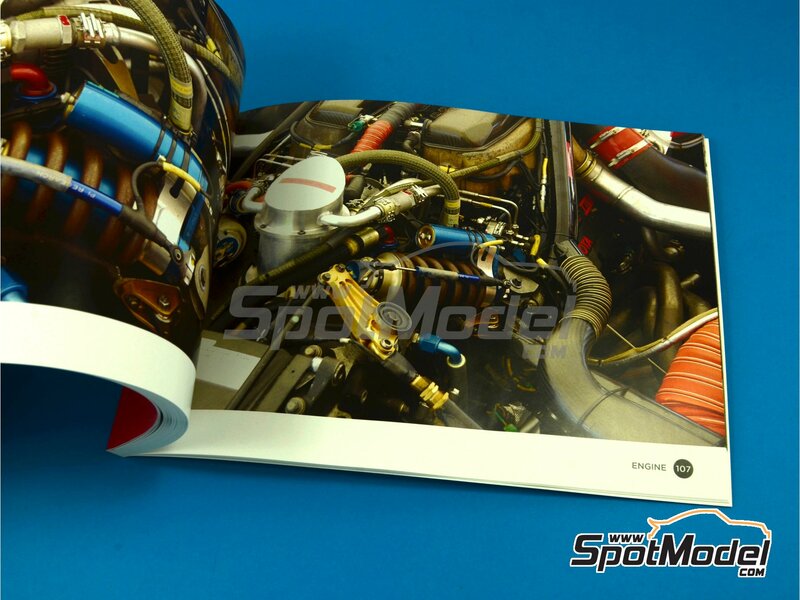 You will find “Front”, “Tyres”, “Body”, “Engine”, “Inside” and “Back” sections with detailed photos only. 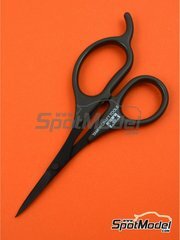 Manufactured by Komakai with reference KOM-UDG004. 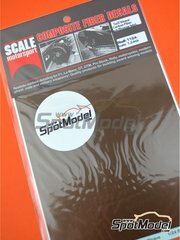 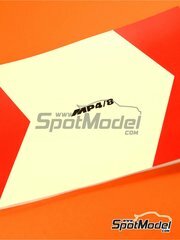 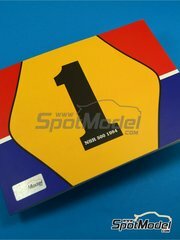 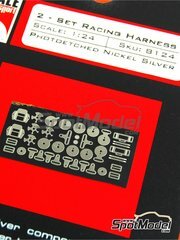 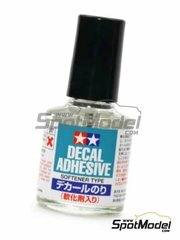 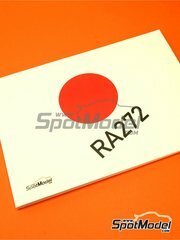 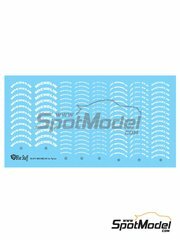 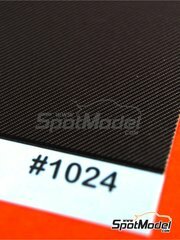 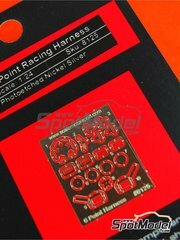 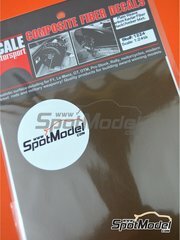 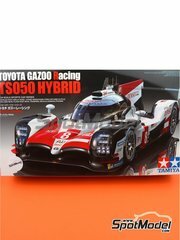 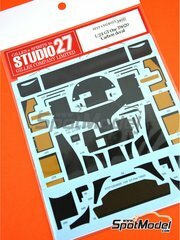 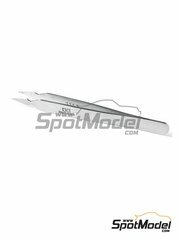 To be used with Tamiya references TAM24222, 24222, TAM24230 and 24230. 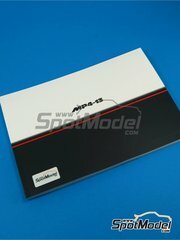 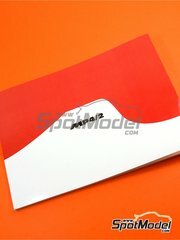 Package measures 150 mm x 210 mm x 8 mm (width x depth x height), weighting 280 g.
Featured in newsletters 136 and 271. 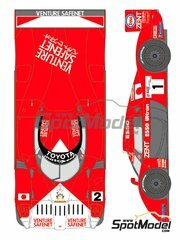 Following the end of the Group C era around 1994, Toyota decided to alter its plans in sports car racing by moving to the production-based GT classes for 1995.